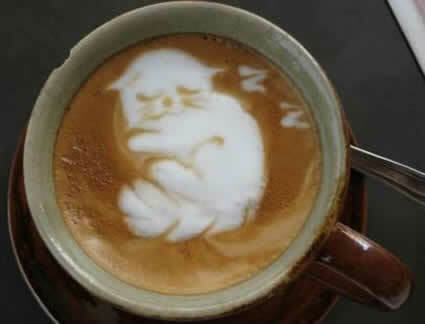 I want someone to make a cat in my latte foam!!!! This entry was posted in Food and tagged coffee. Bookmark the permalink.